Jubilee Hall Trust is delighted to have appointed GB Triple Jumper, Nathan Fox, as our first ever Athlete Ambassador. Nathan is one of Great Britain’s most prestigious triple jump talents. After breaking the UK under 15 national record at 14, he became the first and only person of that age in British history to jump over 14meters (14.11m). He then represented Great Britain for the first time at the European Youth Olympics, placing 5th in the final. After being plagued with two serious injuries which hindered his natural progress, Nathan represented England at the 2014 Commonwealth Games where he placed 6th in the Final. 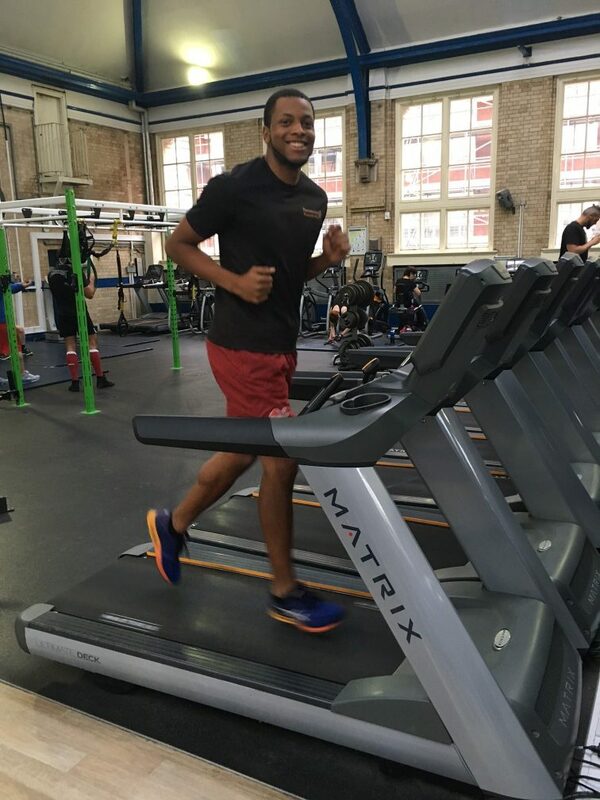 He is the current British Indoor Champion and is aiming to qualify to compete in the World Athletics Championships at the London Olympic Stadium next summer. We hope that with our support, Nathan can achieve his ambitions. He has already had a workout in our Covent Garden gym!